If you’ve ever wondered about life on other planets, take a look at our list of 5 indisputable proofs of aliens visiting Earth. Since the discovery of other planets and solar systems, humans have become obsessed with finding out what other life forms may exist outside of our limited sphere of knowledge. NASA has tried its best to address these perpetual questions with scientific knowledge. So far, we have been presented with evidence of planets with an abundance of life-sustaining oxygen, hydrogen, and carbon, that are similar size and distance to their suns as Earth. This means that these planets may have the potential to sustain life. With the development of new technologies, it has become much easier to document UFO sightings. 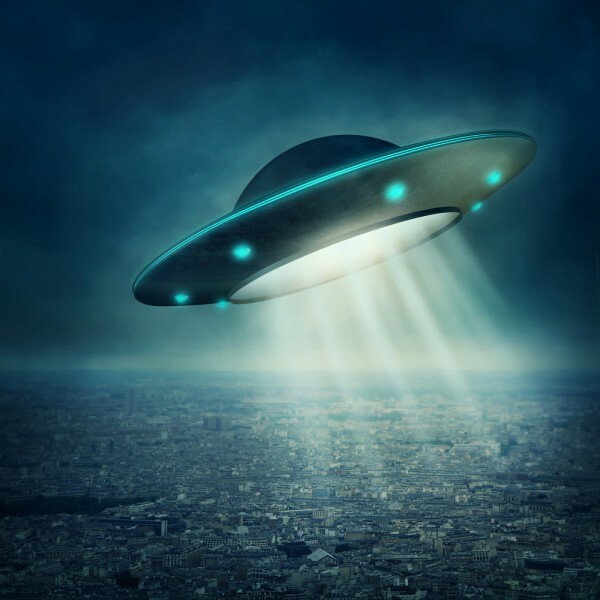 For more information on some of these, you can also check our list of 10 most credible UFO sightings in the world. If you ask me, aliens are very real. The wealth of proof compiled over centuries of human history– not to mention the scientific probabilities outlined by today’s brightest scientific minds– point toward the very real presence of non-humanoid life forms outside of Earth. Continue reading to learn more about our 5 indisputable proofs of aliens visiting Earth.